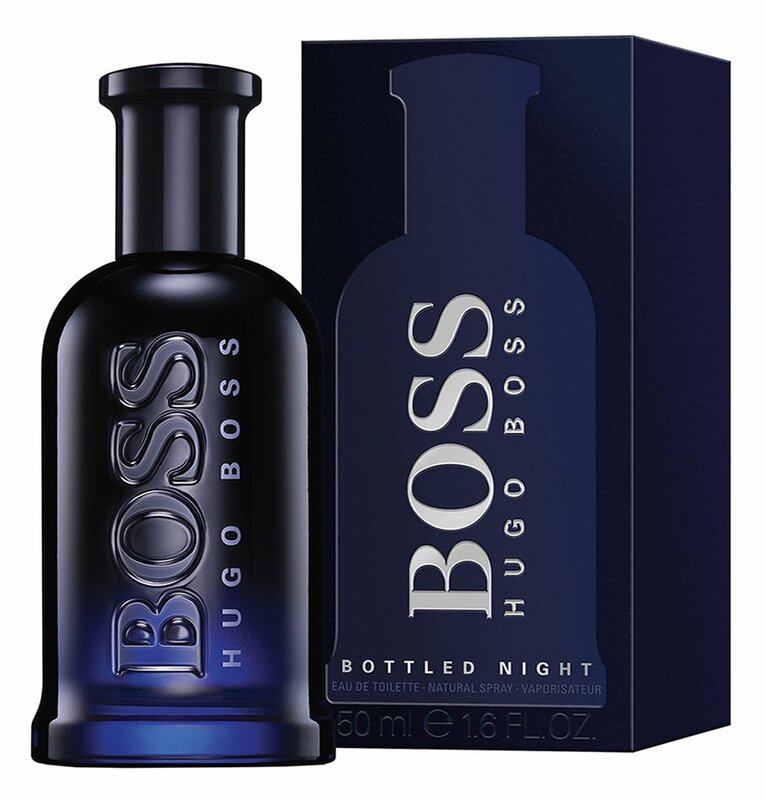 Boss Bottled Night (Eau de Toilette) is a perfume by Hugo Boss for men and was released in 2010. The scent is fresh-woody. It is being marketed by Coty. 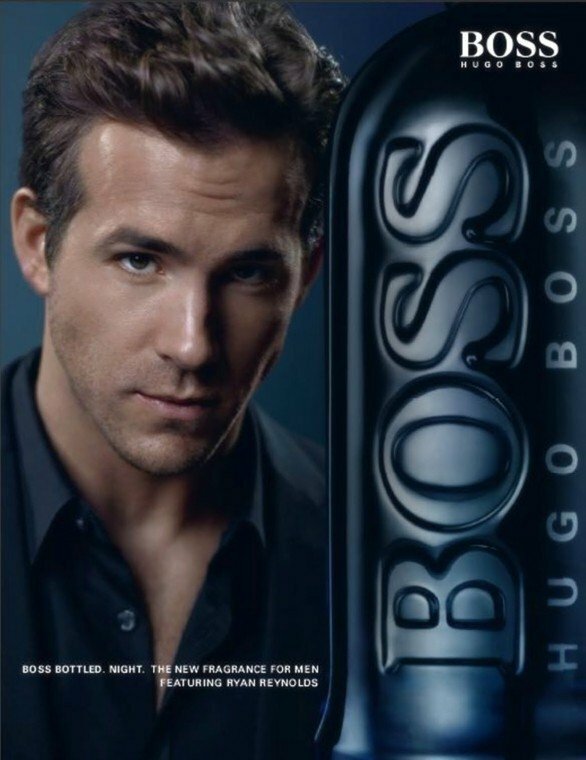 The face of the advertising campaign is actor Ryan Reynolds. 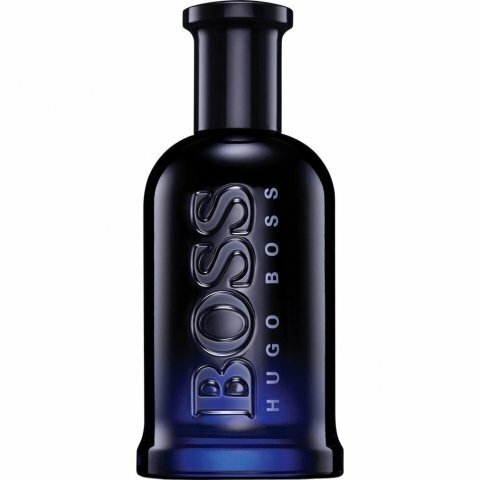 Im sorry but this one is not even close to original Boss Bottled. This smells a harsh violet and then dries down to a boring birch wood base. Sillage, lasting power and projection are average. A night at the office ?!? 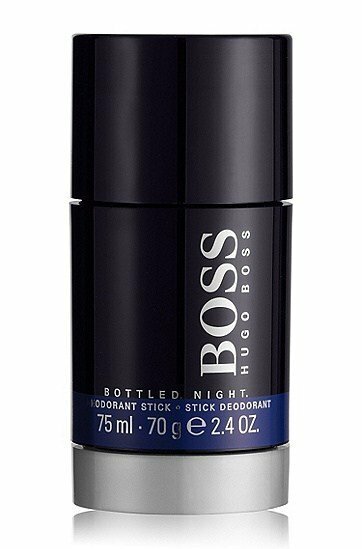 After reading some really bad comments about this fragrance, but after also learning that mainstream fragrances in general aren´t too well regarded here, I was delighted to receive a sample of Boss Bottled Night in order to make up my own opinion. I already like the day variant Boss Bottled for wearing in the office. The night variant Boss Bottled Night starts with spicy sweetness, in which I believe to discern lavender. The note birch leaf probably stands for the freshness and this feels somehow accurate. On the other hand it reminds of an apple note and of a - very diluted - ginger note. Then the sweetness fades a bit and a violet note appears. Also some woody notes, which I am not able to discern, as they are still dominated by the sweetness. All in all, the fragrance I tested had nothing in common at all with a scent for the evening or for the night... This goad is not achieved, which isn´t too bad, as it does make a decent fragrance for everday use, e.g. for the office. Because of this, I am considering to buy it. On my skin, the scent lasts medium.